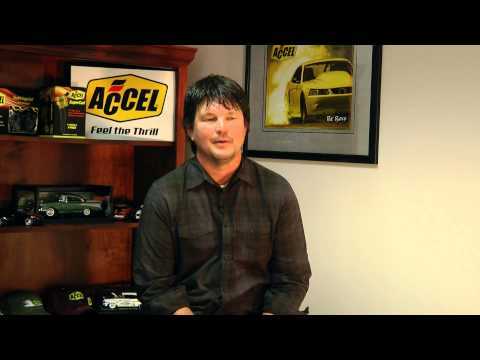 Perfect fit for Chevy LS engines with Ford TKO 500/600 , Ford TR3550, or Ford T5 transmissions, can also be used with late model LT1 and LT4 engines. Std LH Fork or Hyd. Bearing For applications utilizing a dual disc clutch, such as the Hays 96-105. It is critical to ensure the Transmission Input Shaft Retainer is not bottoming out in the clutch disc. 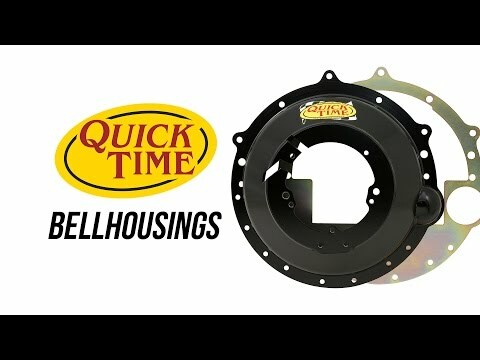 This Quick Time's bellhousing is designed for street, strip and circle track applications. Built from high quality grade steel, the cone is spun not stamped, and rolled making this bellhousing dimensionally stable and accurate. 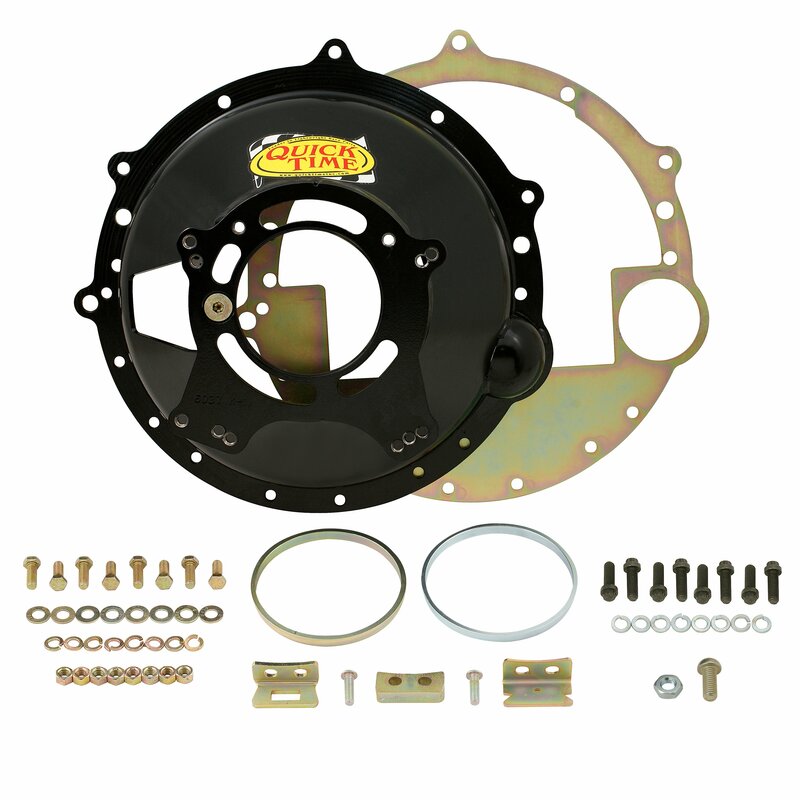 This bellhousing will fit all Chevy LS series engines to Ford TKO 500-600, T5 Mustang, TR3550, and Jerico 4/5 speed transmissions. 6.925 in deep this bellhousing will clear 168 tooth flywheel with 11 in clutch. Universal transbore is 4.685/4.910 in. Weighs 22 pounds. S.F.I. 6.1 certified. Pivot ball, block plate and Grade 8 hardware included. Other applications available. universal trans bore 4.685/4.910 in.